Status: Well, do you don’t expect me to read it page to page do you?! Probably the best Economics book I have bought academically. I reviewed it in amazon so I will just paste it here. If you are going to purchase this. I recommend you get the version with MyEconlab and Pearson Etext. There are so many practice questions and case studies available on MyEconLab this is so much more then just a book. Btw, Ignore the grammar! It was late. Update (26/12/2014): The 9th Edition of this book has been released. Love this book. Aids with my understanding of my current university module. All graphs use an (curves as convention) my university uses lines called curves but they are still the same thing. MyEconLab is a god send. Many things I haven’t understood have been cleared up by answering the questions online. I like testing myself. I can see this useful coming up to revision time. 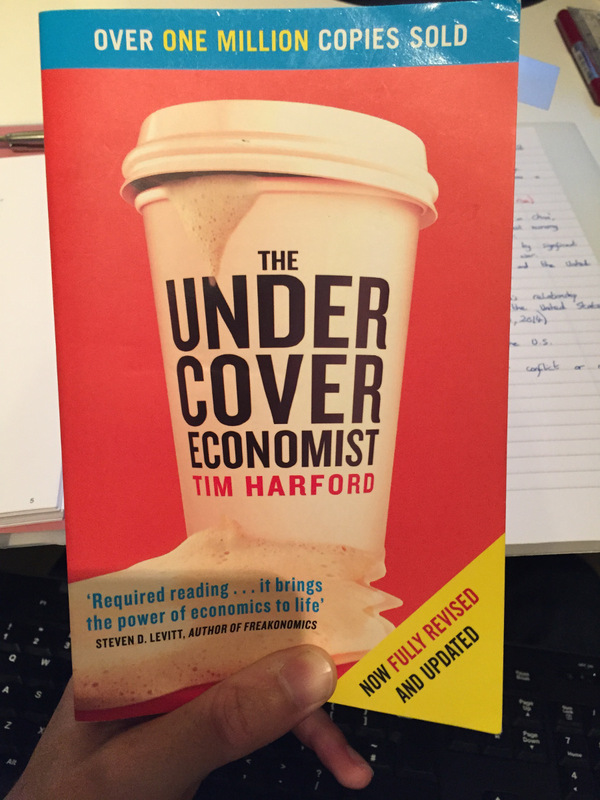 Not had the book long but for any Economics student its worth the buy. Definitely required reading for anyone interested in Economics. If you know little about Economics. It’s probably good to pick up a book such as this and start here. Even if you are a professional Economist it’s still most likely an interesting read, with lots to critique and some eye openers. I’m only halfway through and should have finished it by now. When I do finish it. I will provide a more comprehensive review.